After Keala’s many years pushing women’s Big Wave efforts and her historic session at the Pe’ahi Challenge, she breaks down barriers and reaches a Dream. After Grant’s countless Huge waves and consistently pushing the performance limits of Big Wave riding, he proves again why he’s one of the Greatest, ever. SNN. It’s official, today Keala Kennelly and Grant Baker earned the Big Wave Tour Titles for the 2018/2019 season. This is Grant’s record 3rd Title. This year saw events in Portugal for the Nazare Challenge and Maui for the Jaws Challenge Pe’ahi. Kennelly’s win at the Jaws Challenge pushed her to the top of the rankings. In 25′ to 35′ conditions — she earned an 8.61 in the Final to overthrow Justine Dupont, Paige Alms, Andrea Moller, Emily Erickson and Bianca Valenti. Kennelly came runner-up last year in Maui against the 2017 Big Wave World Champ, Paige Alms. 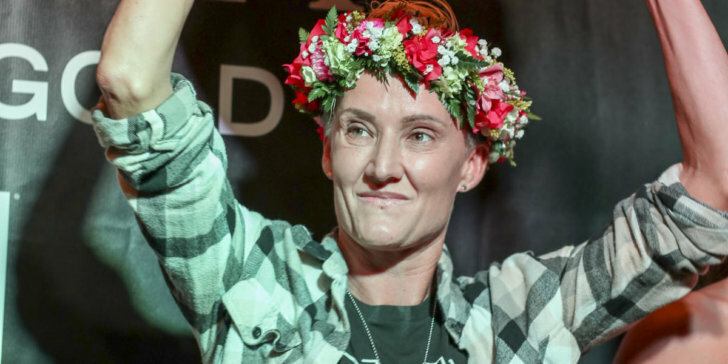 Because conditions never lined up for the Women’s Mavericks Challenge — Kennelly’s win at Pe’ahi earned her the Big Wave World Title. 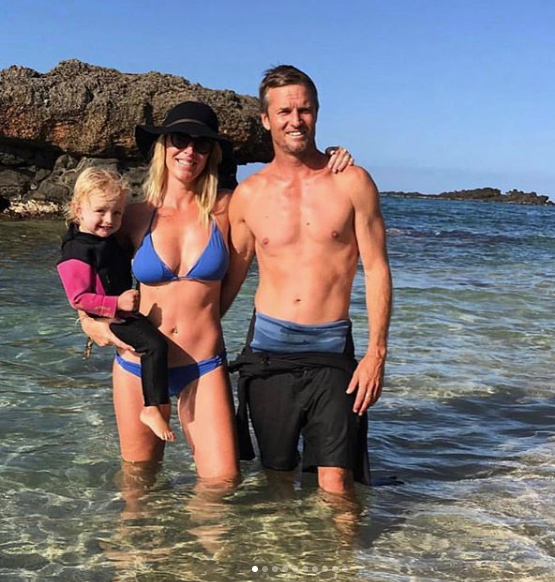 The 40-year-old grew up in Kauai and surfed on the Championship Tour in 2001. In 2006, Kennelly left the CT to pursue a different calling and is now a staple on the Big Wave scene – becoming the first woman invited to the Eddie in 2016/2017. Grant Baker won the 2018 Nazare Challenge after earning an 8.67 in the Final and backed it up with a 7.70. He also landed a 5th place at the Jaws Challenge. Saturday’s official win marks the South African’s third Big Wave World Title. His career earned attention in 2003 when he made the Finals at his first-ever big-wave event — the Red Bull Big Wave Africa at Dungeons, near Cape Town. Since then, he has continued to push the limits, with numerous event wins at venues ranging from Maverick’s in California to Punta de Lobos in Chile to Punta Galea in Spain. Both Kennelly and Baker will be recognized at the WSL Awards on March 31st on the Gold Coast of Australia.